The hotel has earned its 5 stars for its dedicated staff, impeccable service, its state of the art facilities and luxurious design. This 5-star Luxury Hotel & Spa is located just 80m. 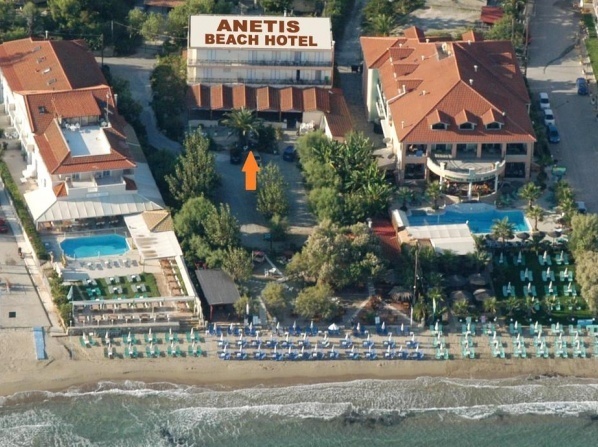 from Tsilivi Beach, featuring 3 pools, a children's pool and 2 hot tubs. 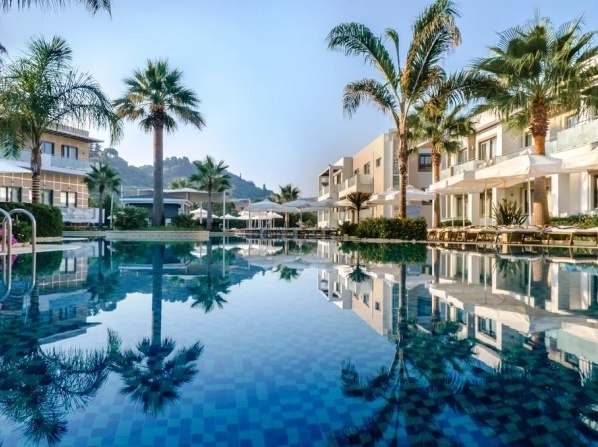 A newly built hotel & Spa which is by far one of the finest five star hotels of Zakynthos. Situated on the beautiful island of Zakynthos, right by the clear waters of Tsilivi beach, the hotel offers a warm and hospitable environment. 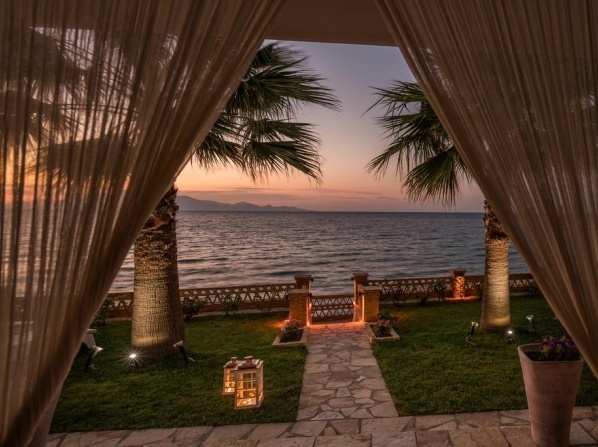 Located right on Tsilivi Beach, these luxury suites feature a furnished sun terrace with views over the Ionian Sea. 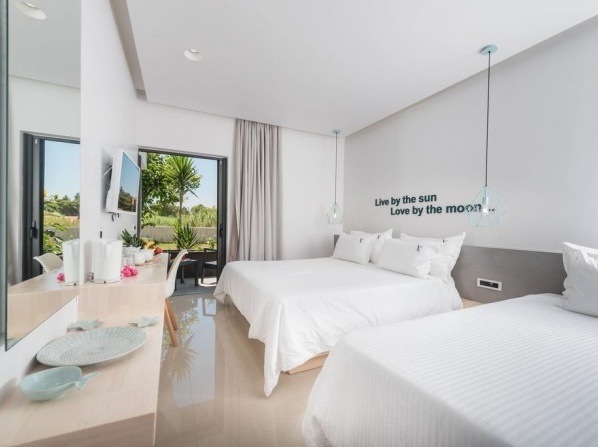 Situated right on the beach in the famous tourist resort of Tsilivi, this modern hotel consists of two connecting buildings, a swimming pool, bar and snack bar, restaurant, volleyball court and parking. Located in a privileged location on the beach front, the hotel offers magnificent views just 200 m. away from Tsilivi center. Offering all-inclusive accommodation and a private sandy beach in Kastro, this luxury resort is beautifully set amidst lush gardens. Situated by the famous Tsilivi Beach, the hotel features a restaurant with sea-view terrace and an outdoor swimming pool. 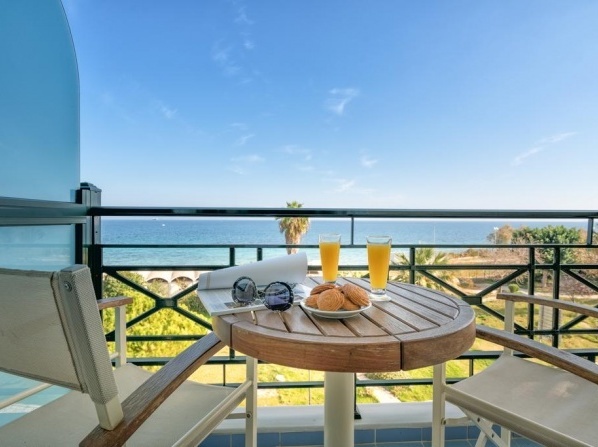 All units have private balconies with fantastic sea views. What is between the hotel and the beach? Are the umbrellas and sun loungers free? No. Are there non-motorized watersports available? Are there motor watersports available? Is there anything else available? Located on the sandy Tsilivi beach, this luxury all-inclusive hotel features 2 outdoor pools and hot tub. 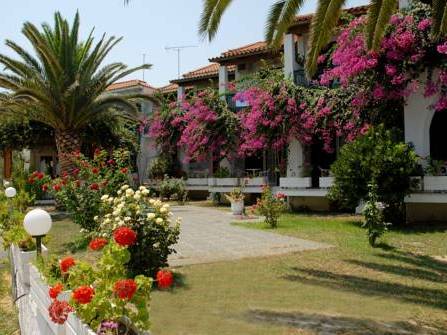 Located just a few steps from Argassi beach, the hotel overlooks the beautiful Ionian Sea. 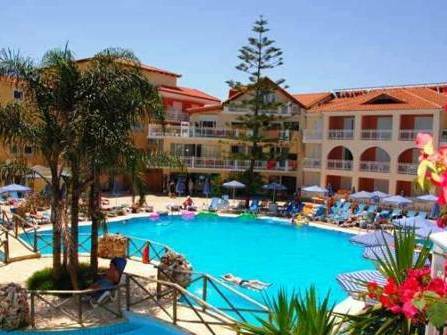 This hotel is centrally situated in Zakynthos Town, right opposite Agia Triada beach. 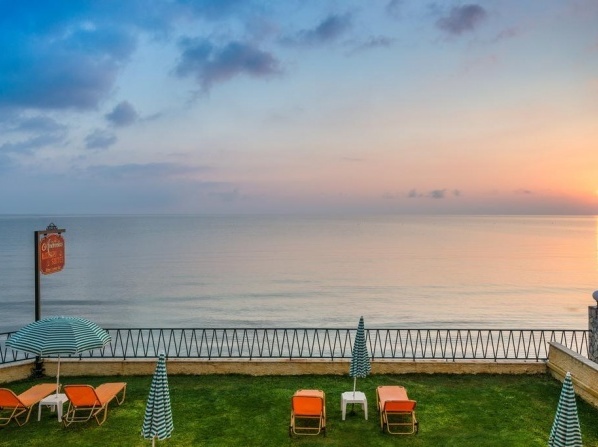 Comfortable and tastefully decorated units with impressive sea and mountain views. 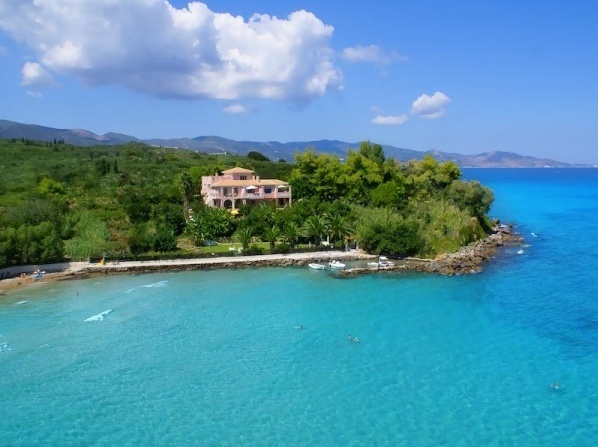 Situated 1 minute walk from the beach, this luxurious and stylish villa is 13 kilometres away from Zakynthos Town. A stunning complex offering a variety of beautifully decorated room types, available either as Bed and Breakfast or Half board. 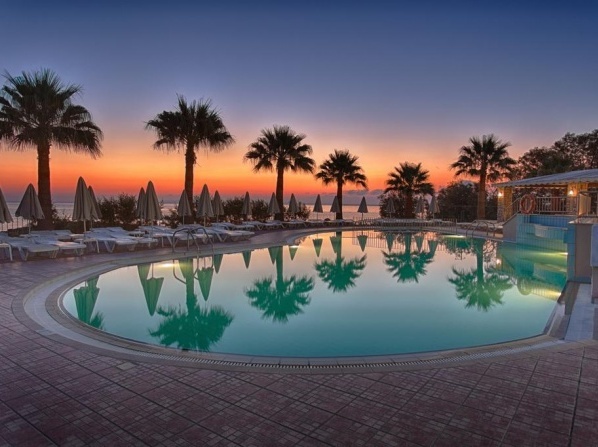 A family-run hotel situated 200m from the beach of Argassi, featuring a pool and poolside snack bar and self-catered accommodation overlooking the gardens. 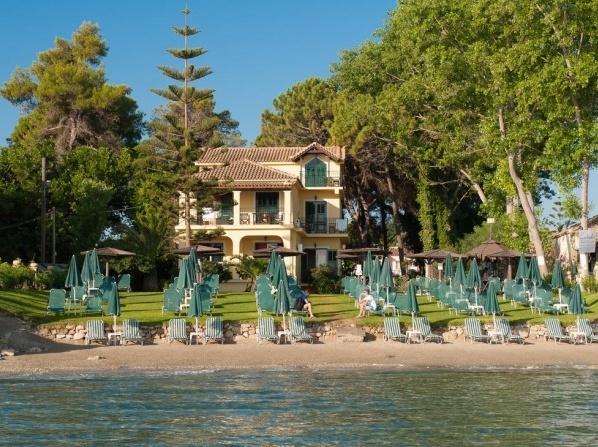 Set in a peaceful area with direct access to the sandy beach, this complex is the best choice for your summer holidays. 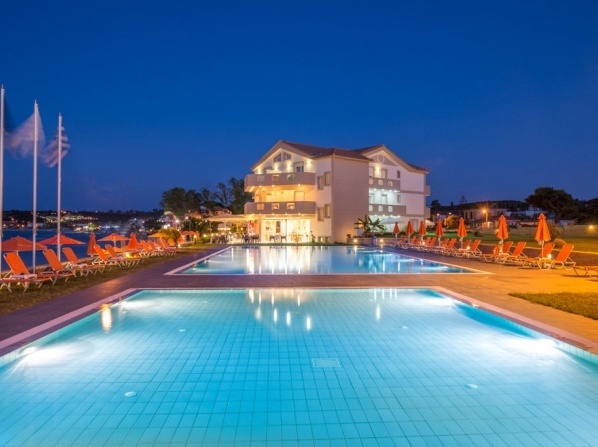 View all hotels in Tsilivi.